It's time to set out on an exciting journey to a world of magic! Mahjong Magic Journey 3 is a new game, the sequel to a story about a kind sorceress! 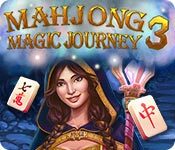 Picturesque scenes, fairytale creatures, magical artifacts, complex and varied quests– all this awaits you in Mahjong Magic Journey 3! It's time for an adventure! 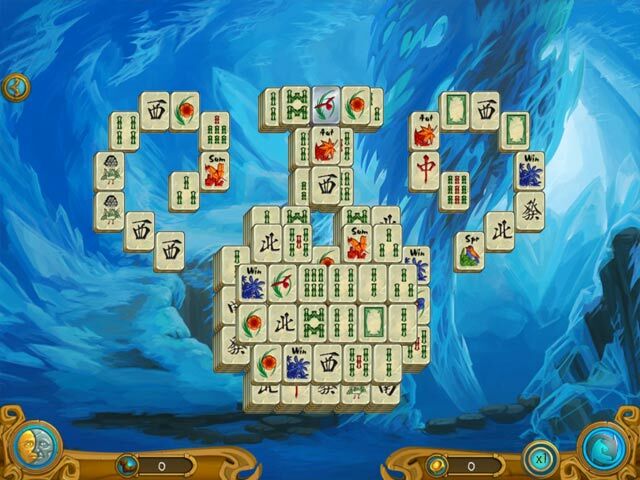 Enjoy the most varied Mahjong tables you've seen! Levels for all tastes: from simple and classic to elegant and themed. Fast blitz levels to pass a free minute. Multi-layered levels of 15 layers and huge levels of 200 tiles for long evenings in a cozy fantasy world! Over 8 hours of adventures await you! Dive down to the depths of the ocean, climb up to heady heights, explore icy caves and visit fiery valleys! 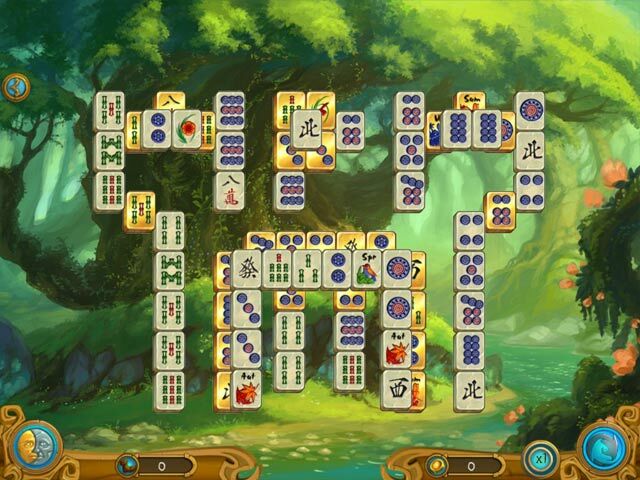 Spend your leisure time in a fairytale atmosphere with Mahjong Magic Journey 3!